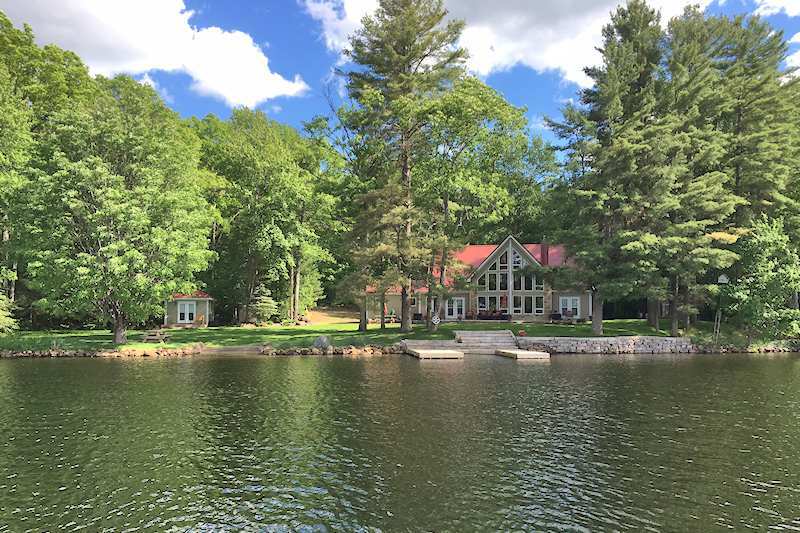 CottageLINK Rental Management is proud to offer our guests the best possible value for their Ontario cottage rental. This includes special offers and last minute availability. While it’s rare to find a discount on a summer week because these are in high demand, there are occasional cancellations, and sometimes an owner will make a week available they had previously booked for themselves. Rental cottages are not like hotels where there is always staff on site to clean the rooms and make them ready for last minute guests. Our owners need the time to arrange for their housekeepers to go and prepare their cottage for rental, so most need at least 72 hours notice. However, we have a small number of properties that are always rental-ready for a same-day last minute booking. Please note a Booking Fee of $65.00 + HST ($73.45) and the Accidental Damage Waiver of $7.00 per day + HST ($7.91 per day) also applies to all reservations. 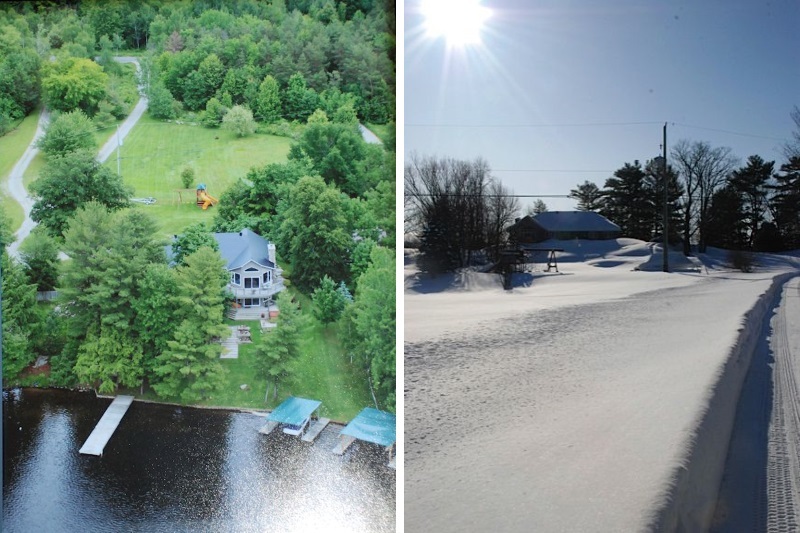 Enjoy A Winter & Spring Break In Cottage Country! 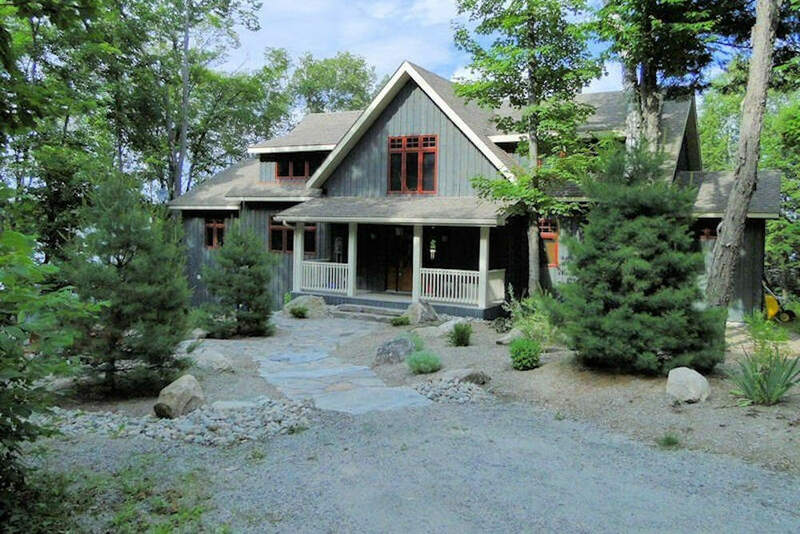 March Break Special for this amazing 5 bedroom cottage! Last minute special for 20% off a 7-night stay at $2,200 or either weekend for 15% off, at $1,190, for either 2-nights! First come, first serve. Please call 1-866-323-6698 to book! 2 Night Low Season Special for this very popular cottage!! Now – Apr 18, Apr 23-May 2, May 5-17, May 21-31, Sept 17-Oct 11. Sorry, 2 nights only. Longer stays not permitted. Please call 1-866-323-6698 to book. You cannot book online as the owner is only offering one 2-night stay during those times and those dates are blocked off to avoid multiple bookings. First come, first serve. June 23-29, 2019 – 6-night high season special! Book for just $5915 plus HST. Enjoy a rare Summer opening at one of our most popular cottages! Please call our office at 1-866-323-6698 during business hours to book. June 30-July 4 – 5 night short stay summer break! Book for $2500. Check in 4pm and check out 11am. Please call 1-866-323-6698 during business hours to book. June 23-29, 2019 – Early 6-night high season week special! Book for just $2400 rental rate. Check in at 4 pm and check out 11 am. Available to book online now. We primarily provide family holidays and it is our policy not to accept bookings from groups of young people under the age of 25 and groups comprising all-adults. This policy is not intended to be discriminatory but is merely to protect our cottage owners’ interests and to meet the requirements of their rental insurance policies.